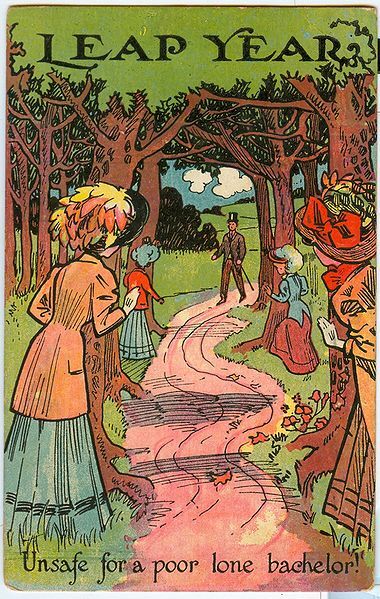 This Leap Year postcard from 1908 depicts a bachelor walking along a path with numerous women lying in wait. Valentine’s Day cards can be sweet, sentimental, funny, and sometimes just plain bizarre. Here are a few of the strangest valentines I have found in the Nebraska History Museum’s collections.